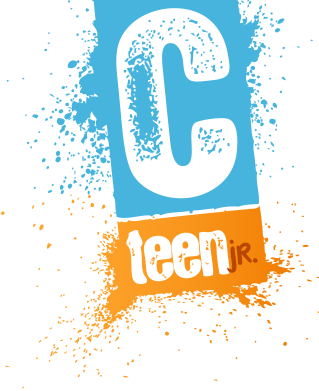 Tribeca CTeen Jr is an exciting program where sixth - eighth graders meet once a month for especially fun social events while nurturing old and new friendships with other Jewish kids in their neighborhood. Together our CTeen Jr kids understand the importance of maintaining a connection to Judaism through community building and the importance of community service, which is required of all CTeen Jr. members. Join us for a year of friendship & fun as we form a community together that makes a difference!